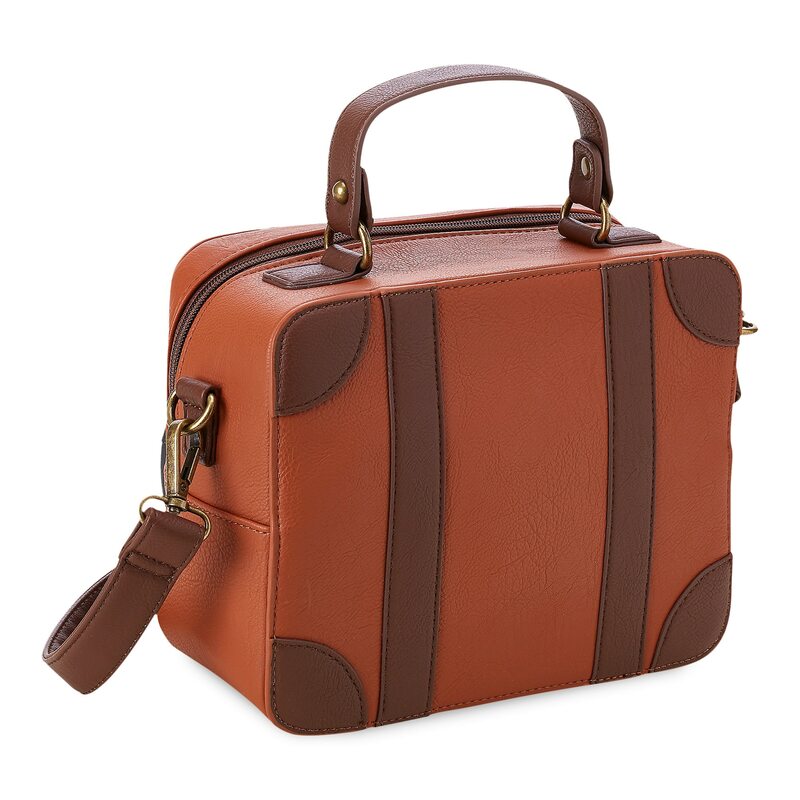 Toy Story 4 Crossbody Bag by Loungefly was released today on Shop Disney. The price for this item is $69.95. Saddle up your essentials in this rootin’ tootin’ Toy Story 4 crossbody bag by Loungefly. 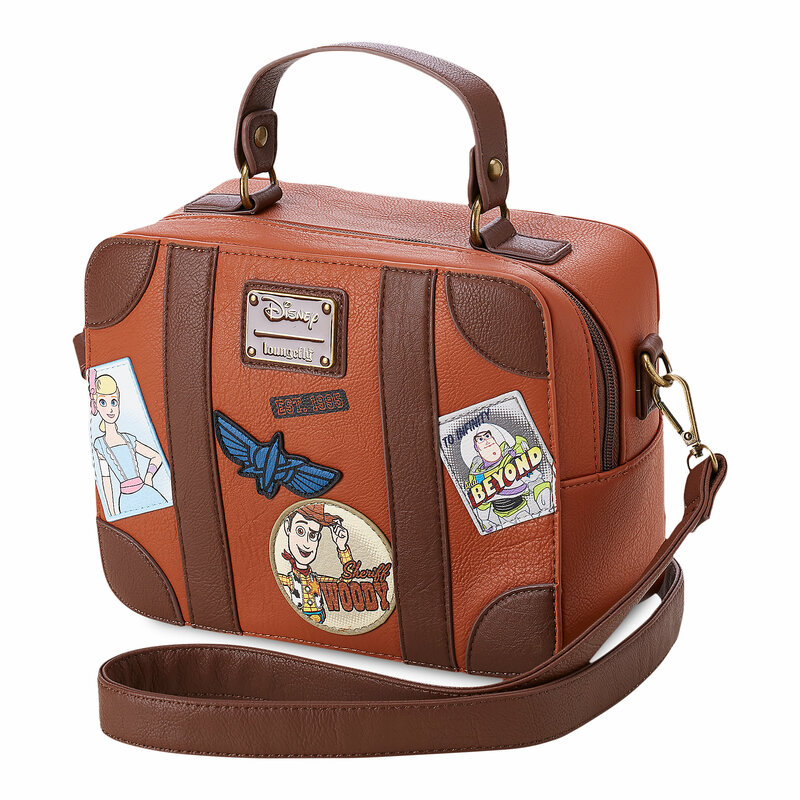 Featuring appliqué patches of Woody, Buzz, Bo Peep, and more, this suitcase-inspired bag makes a style statement that will transport you! 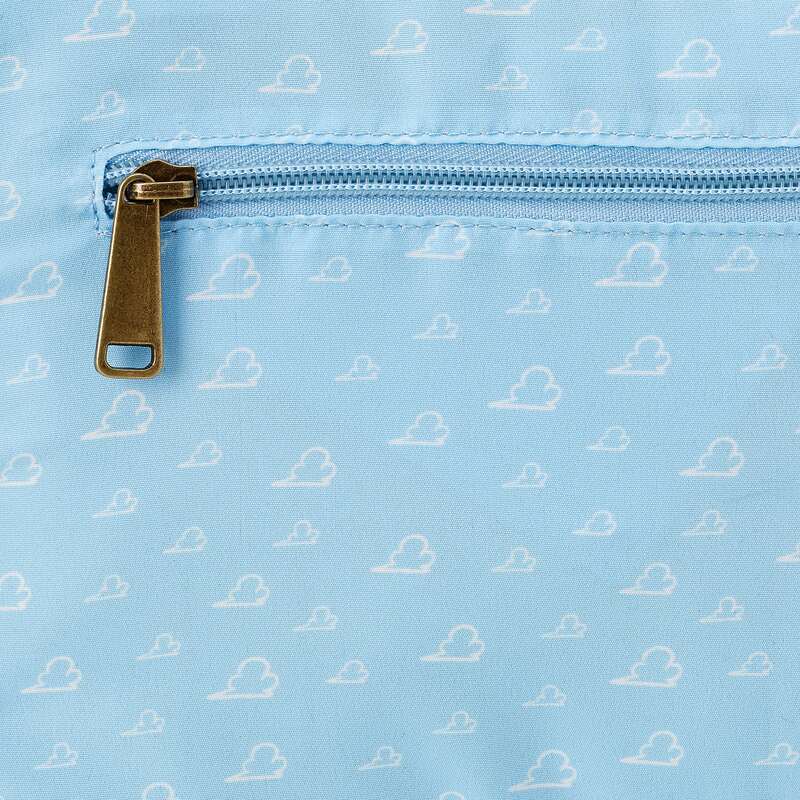 If you want to order ‘Toy Story 4 Crossbody Bag by Loungefly’, you can do so by clicking this link which will take you right to the product.